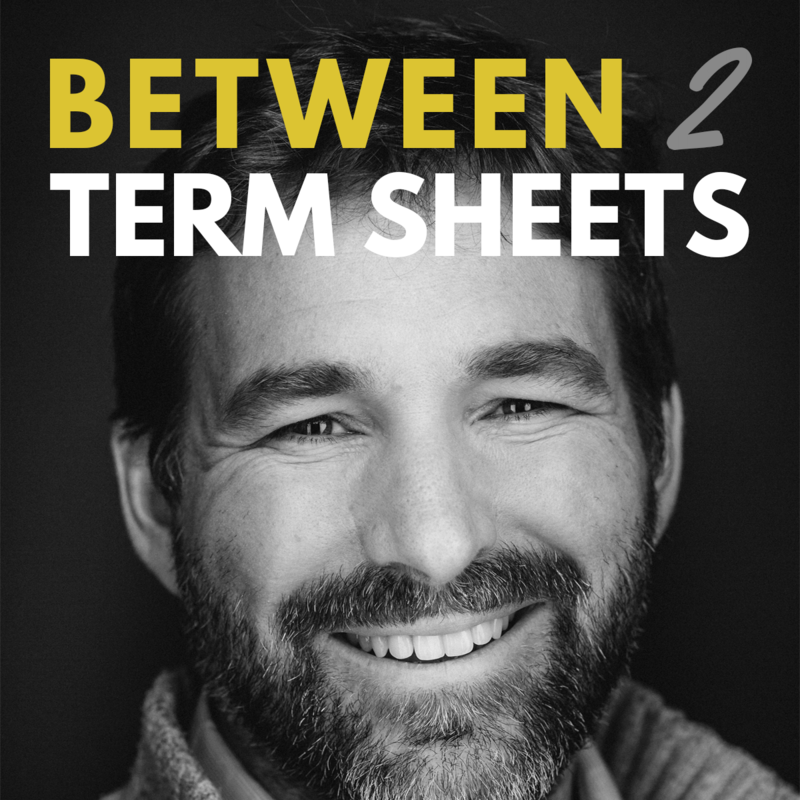 Today Alacrity Canada is happy to launch the first episode of our new podcast “Between 2 Term Sheets” hosted by Alacrity Canada Chairman and General Partner at Wesley Clover, Owen Matthews. Everyday entrepreneurs around the globe scour the internet for information on how to approach, impress, or instil a sense of confidence in investors that have the potential to help scale their companies to the next level and make their dreams a reality. Between 2 Term Sheets offers listeners an opportunity to hear conversations between investors that often stay private and behind closed doors. Some of the Between 2 Term Sheets episodes will feature companies pitching an investor and hearing their feedback, and others will feature investors discussing the current financial ecosystem of early stage tech financing. Each and every episode will offer the type of insightful commentary that entrepreneurs (and often investors) are on the lookout for. Today’s episode, the first of many, features a discussion between the highly active investor and founder, Tom Williams, and the CEO of growth automation platform SaaSquatch, Will Fraser. Be sure to let us know what you think, and stay tuned for next week’s episode featuring Shopify Co-Founder Scott Lake and Echosec CEO Karl Swannie.